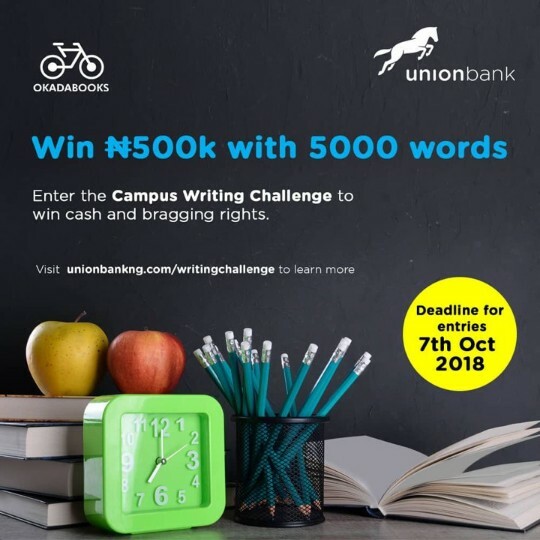 Union Bank and Okadabooks Sponsor N500,000 Campus Writing Competition. 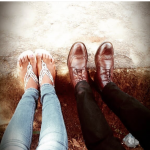 Here is one for you: a short story competition that has no restrictions on theme. Three thousand to five thousand words. A sum of five hundred thousand Naira. Have you pictured this? Then read below. Okadabooks and Union Bank have opened the biggest writing competition in Nigeria: the Campus Writing Challenge! The requirements for this prize are simply to be an undergraduate in any of the Nigerian Universities, have a compelling story telling ability and a work that is between 3,000 to 5,000 words. 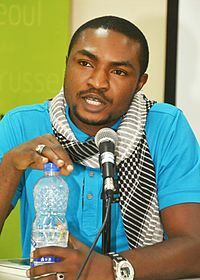 Then the story with the best art cover gets a chance to win N50,000 in a separately judged competition, there is also a chance to win ‘audience favorite’ award and several other consolation prizes. Can it get better than this? Obviously. 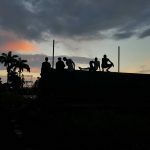 Shortlisted stories get to be pushed to prominent publishing houses in Nigeria to give the writer’s much needed exposure and a chance to pursue their writing career. Entries have begun on Monday 27th of August and will not be closed until Sunday 7th of October. Entrants must be undergraduates during this period. You can click here to enter your story for the competition and read more about it. 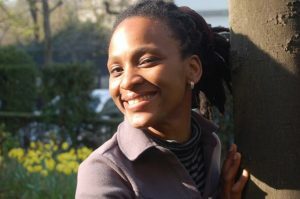 Chika Nina Unigwe who won the BBC Short Story Competition in 2003 and was shortlisted in 2004 for the Caine Prize for African writing. An addict with the pen. A student of mathematics and physics, Twitter troll, Facebook comedian and all-round human. Of Death, Music and Liminality: An Analysis of Tyler Perry’s Acrimony.